Folks remember road trips to the national parks or to one of the many towns and cities on highway 89. They may not recall the route number but they always remember the places they visited along the road. With this website, we hope to bring recognition to the West’s most scenic highway. What makes US 89 so unique is that for most of its nearly 2,000 miles, it is a two-lane road. That means it is a “slow road” which keeps you close to the scenery providing ample opportunities to stop and experience the best America has to offer. In fact, it’s so much fun to drive that National Geographic named it the #1 Drivers’ Drive in the world. And the scenery! 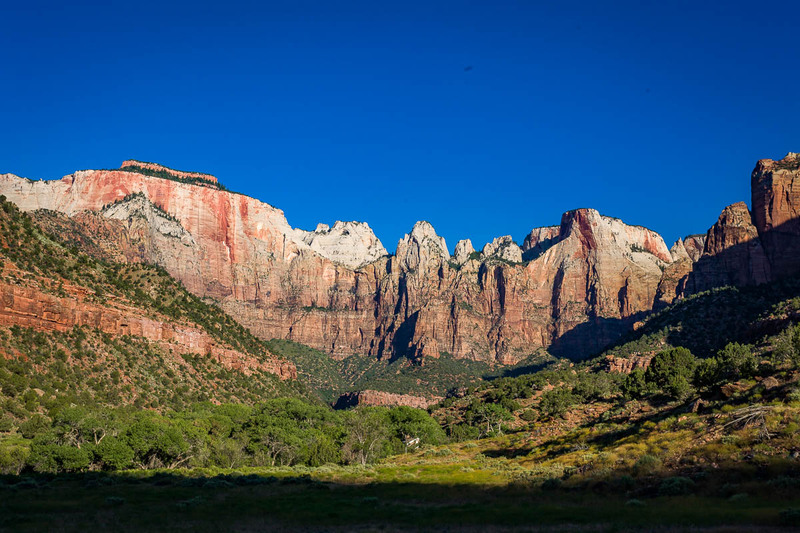 How can you top seven of our most spectacular national parks: Glacier, Yellowstone, Grand Teton, Bryce Canyon, Zion, Grand Canyon and Saguaro? 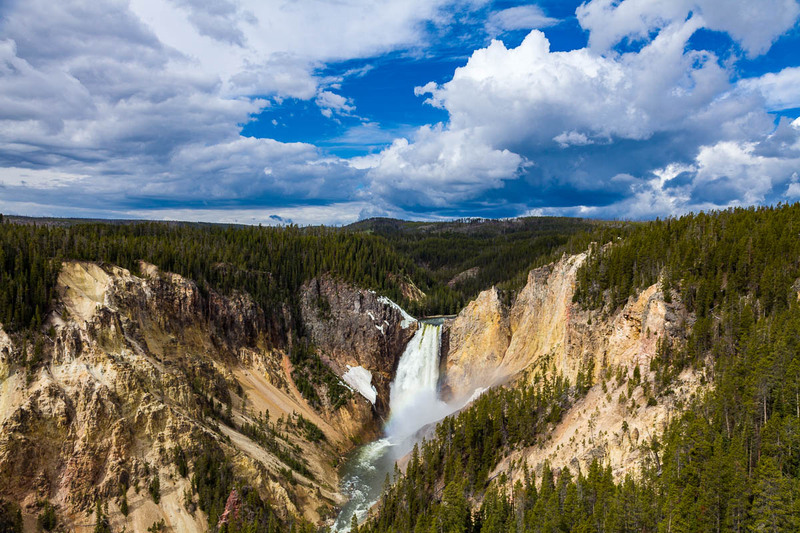 If that isn’t enough, you will also find fourteen national monuments, historical parks and recreation areas. Highway 89 passes through twenty national forests with access to twenty-two designated wilderness areas. Then there are the numerous state parks and historical sites. All of these provide recreational opportunities for all ages and inclinations. If culture and history is what you travel for, you’ll find plenty of it along US Route 89. There are three heritage areas: Santa Cruz Valley in southern Arizona, Mormon Pioneer in southern Utah and Bear River in northern Utah and Idaho. Geotourism has also taken root along 89 from Crown of the Continent in Montana and Wyoming to Sonoran Desert in Arizona. There are three major cities—Tucson, Phoenix and Salt Lake City—each with unique cultural heritage and institutions. In between the parks and cities are over 150 smaller cities and towns where you will find a rich variety of history museums, art centers and regional architecture. There is much to do and explore on US 89. We have driven over 25,000 miles to compile our Road Trip Guides. Use them to find information and to plan your driving vacation. Subscribe to our email newsletter, Along 89, to learn about special places and to hear about our adventures. If you find as much enjoyment in your road trips as we have in ours, then join the US Route 89 Appreciation Society. We look forward to meeting you along the road someday. Jim owned a commercial photography business in Phoenix for 35 years creating photographs for corporate clients and helping businesses develop marketing materials. He also spent as much time as possible traveling the back roads of the Southwest capturing the beauty of the natural world. Gradually his passion for landscape photography eclipsed the commercial work and in 2007 he closed the studio in favor of pursuing fine art nature photography full-time. To see more of Jim’s photography, visit his website. Barbara has made her life in the arts. 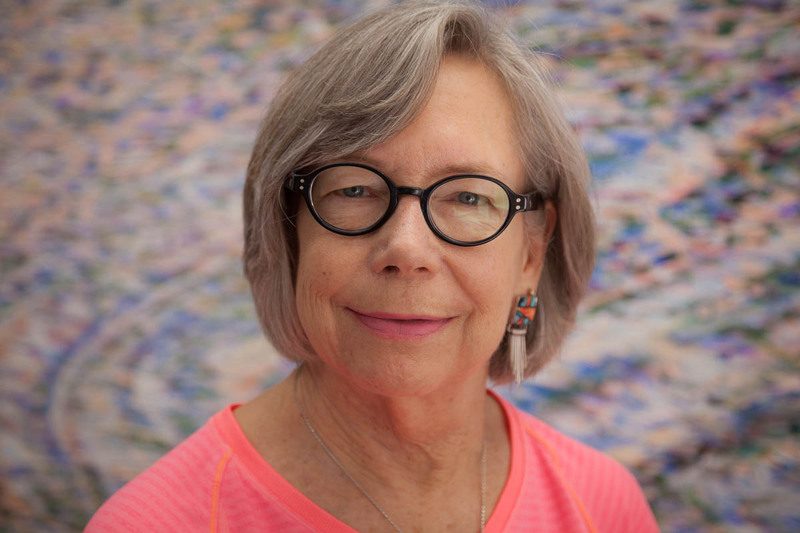 She has been an arts administrator, graphic designer, and an art teacher, in addition to holding countless unrelated jobs to support her art habit. Her goal has always been to be able to create art full-time as a painter and printmaker. Now she is living her dream, working in her studio and traveling with her husband, Jim, on US Route 89. For galleries of Barbara’s paintings, visit her website. 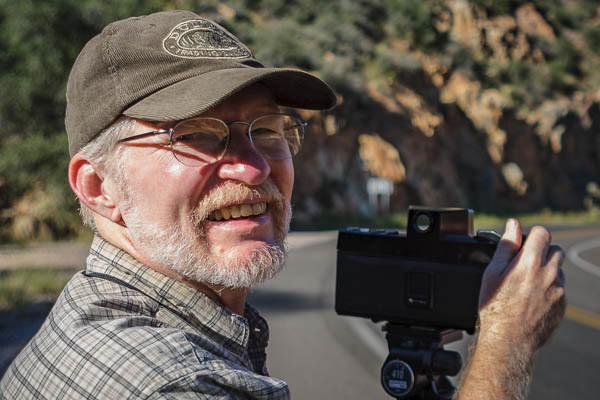 The US Route 89 project was initially conceived as a way to showcase Jim’s photographs of the great western national parks. Barbara was inspired to paint the diverse tourists she encountered as well as the beautiful scenery. When they traveled between the parks they discovered that there were many other beautiful places along the road that deserved to be photographed and shown to the world. They also discovered the many communities along 89 where they found the roots of the culture that characterizes the western United States.